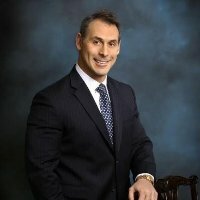 Dr. Spiel lends his expertise to MensHealth.com! 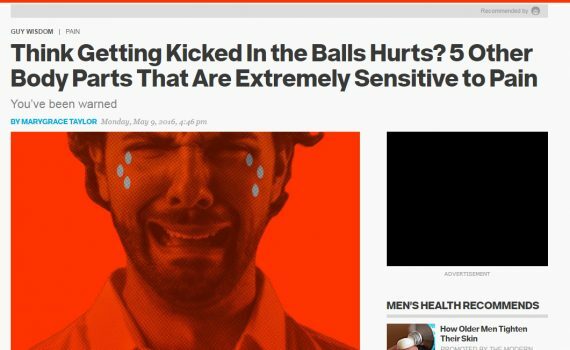 On Monday, May 9, 2016 MensHealth.com published a fantastic article dealing with 5 different body parts that are extremely sensitive to pain featuring medical insight from Dr. Spiel! Below is an excerpt featuring Dr. Spiels take on the front and back of the knee for the full article click here! 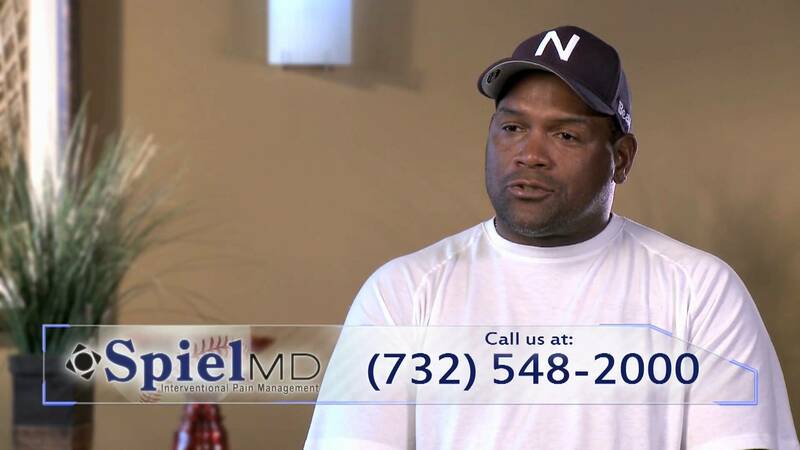 This past Sunday Dr. Douglas Spiel was interviewed on WCBS’s American Health Front television segment. The show highlighted the break through treatment, the Intellicath™ that was conceptualized by Dr. Spiel to treat patients dealing with chronic pelvic pain. If you didn’t have a chance to tune into the program check out the video below for the full segment, and don’t forget to check out more information regarding the Intellicath™ and chronic pelvic pain at www.pelvicrelief.com! Dr. Douglas Spiel introduces his breakthrough research dealing with Chronic Pelvic Pain in both men and wemon to a room of his peers in Chicago! 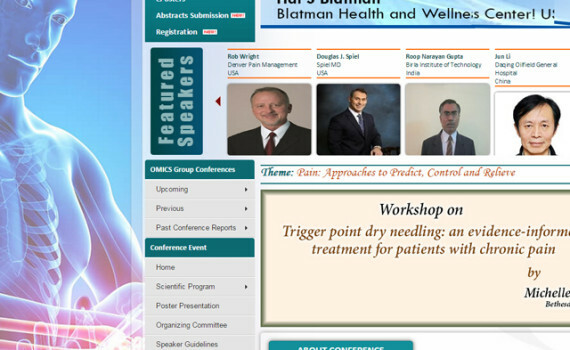 OMICS Group is Organizing International Conference and Exhibition on Pain Medicine during June 08-10, 2015 atChicago, USA. This conference will be organized around the theme “Pain: Approaches to Predict, Control and Relieve”. This annual Pain Medicine conference is a remarkable event which brings together a unique and international mix of large and medium medical and clinical research and diagnostic companies, leading universities and medical research institutions making the conference a perfect platform to share experience, foster collaborations across industry and academia and evaluate emerging innovations around the world. This conference brings together individuals who are interested in fields of Pain Medicine & Rehabilitation to discuss the involved basics in Pain Management & Rehabilitation, Physical & Physiological approaches in Pain management, Pain relief Analgesics , Interventional pain management, Cancer pain management as well as Novel Therapeutic approaches for pain management paving way to explore issues of mutual concern as well as exchange knowledge, share evidence and ideas, and generate solutions. OMICS International Organises 300+Conferences Every Year across USA, Europe & Asia with support from 1000 more scientific societies and Publishes 400+Open access Journals which contains over 30000 eminent personalities, reputed scientists as editorial board members. What type of procedure is used for spinal stenosis? Q: What type of procedure is used for spinal stenosis? Is there any procedure that would help a slippage between L4 and L5? Epiduroscopy is a procedure performed through the sacral hiatus utilizing a flexible scope along with a laser. Although I have successfully performed these in the past, I feel that the level of visualization and ultimate efficacy is subpar when compared to endoscopic procedures performed through the neural foramina and interspinous space. These procedures utilize rigged scopes and high definition lenses yielding better outcomes. Lasers and radio frequency probes along with manual tools are also utilized to remove discs, scars and bony overgrowths under endoscopic guidance. Maintaining a healthy diet and weight will greatly reduce the risk of back injuries. Excess body weight can compress intervertbral discs and subject the spine to unnecessary stresses that will make every movement that much more of a burden. Eating a healthy diet, though, will not only help you maintain a healthy weight, but also give you the vitamins and minerals your body needs for proper bone health. A balanced diet will provide a sufficient amount of iron, magnesium, calcium, as well as vitamins A, B12, C, D, and K. These nutrients help keep your bones sturdy and your back strong! 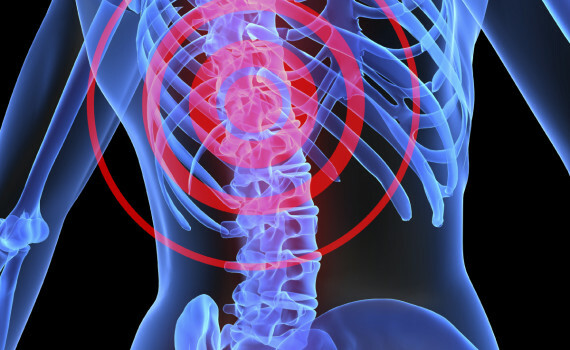 Chronic neck pain may be secondary to facet-mediated disease and/or disc disease. Having underlying disc degeneration does not exclude either diagnosis. Possible treatments include epidural injections, medial branch blocks with or without radiofrequency ablation, and/or endoscopic discectomies. A thorough exam and film evaluation is the first step.